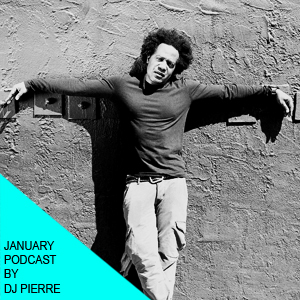 DJ Pierre had a big year with a release on Get Physical remixed by Villalobos and DJ T, a swing by Berghain with Spanky for a live set as Phuture, a couple of Boiler Room sessions and non-stop touring; and he is getting 2015 started with this little lesson in acid – already approved by Acid Culture and I Heart Acid. Remember, drop acid not bombs. More mixes and tracks on @DJPierreAfroAcid. Book DJ Pierre for DJ sets or Phuture live worldwide except USA & Asia HERE.